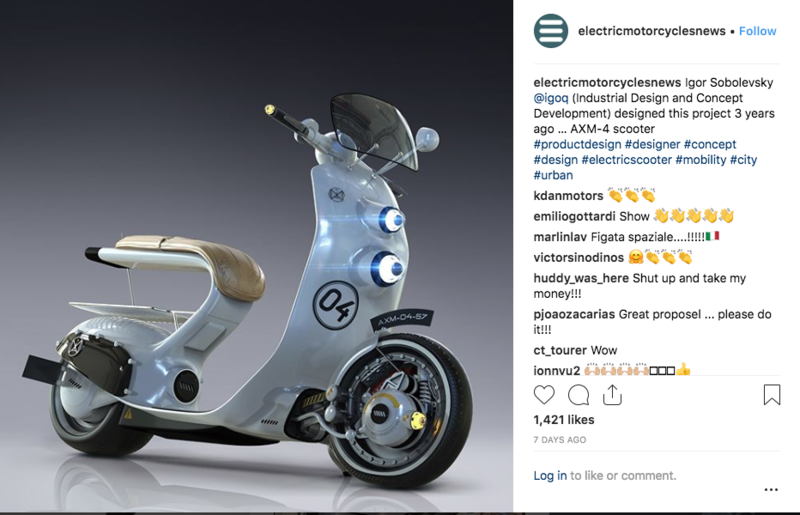 For dealers | electricmotorcycles.news | It's time. Communication today requires a different approach: through social media you can build and maintain a strong relationship with your target group. However, it only works if you also post your information or interesting stories at regular intervals. This information should be tailor-made for your target group. You want them to share your messages with the final result to buy your product or at least to visit your showroom. Content marketing is a wide subject that can start with a blog, images, video, interviews, a report of an event, launch, … Do not expect thousands of followers after one week. Your name recognition is built up in the long term. I experienced this myself with Electric Motorcycles News. That is why I want to use my experiences to put young and established motor companies even more on the map. I like to invest time in your company. An introductory meeting is highly recommended to discover what I can achieve for you and for your company. I do NOT work with standard package deals per month. I believe in a personal approach per customer. If you want to take your first steps on Instagram for example, one or two messages per month don’t do the trick. Consultations are held on which of your brands should be put in the spotlight. Are we going exclusively for corporate messages or can it be humorous? These and other elements that discussed during our first conversation and cooperation. No standard package deals. I work with an hourly rate of 75,- EUR / hour (excluding VAT for Belgian customers). With one hour per week we can already compose some nice posts on the largest social media channels (Facebook, Instagram, LinkedIn). 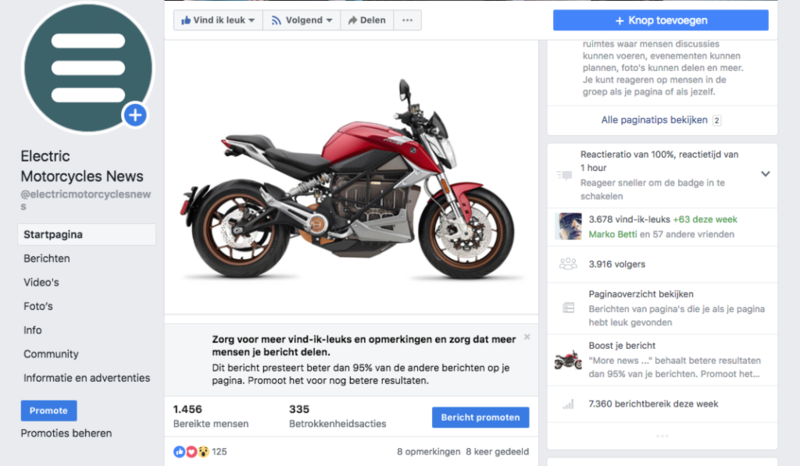 And of course we use the social media accounts of Electric Motorcycles News to share your news. 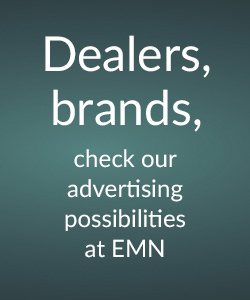 In this way we reach an even larger target group of interested parties via the EMN platform. 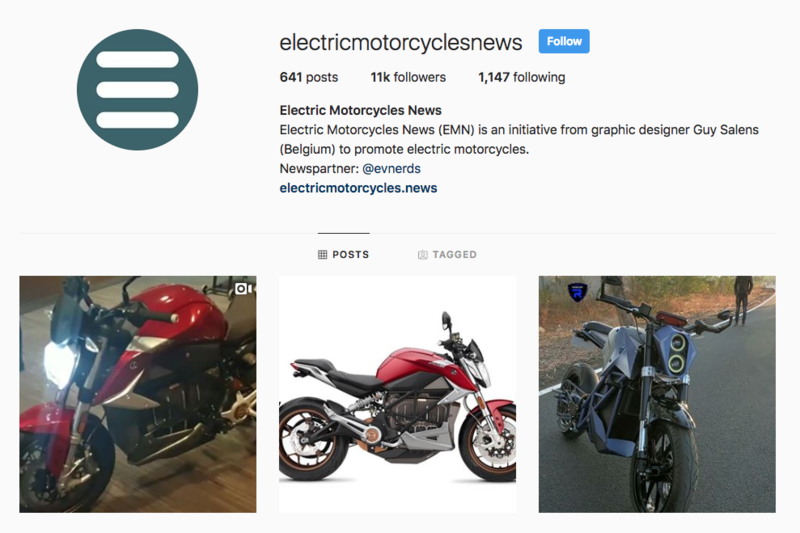 For example, at the moment I have achieved 10,900 followers with Electric Motorcycles News on Instagram and 3900 followers on Facebook. In the past year, my LinkedIn business contacts have increased in 4 fold (from 600 to 2400 followers). Let’s talk about the possibilities?